Tom Delaney a surgeon who’s wife Rachel has passed a year ago struggles to find the balance to raise his two daughters. Tom enters a fairly new relationship with Sophie who is a police detective. Tom and his family seem to be doing all right considering Rachel’s passing. Being supported by their friends and neighbors in their gated community. But as Tom’s older daughter Jenny Delaney goes missing he calls for Sophie’s aid. Little do they know that Jenny’s disappearance was opening a can of worms that should have stayed closed. This series does a good job at keeping you at the edge of your chair. As the episodes progress you think you know what will happen next but continue to be surprised. 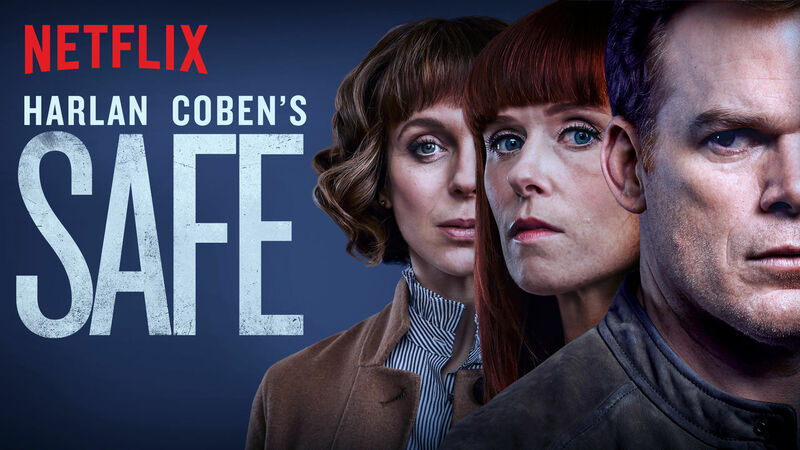 Director Michael C. Hall does a great job at bringing Harlan Coben’s story to the silver screen. You may think you know where Jenny is , but the show establishes twists and turns and executes them well. The ending was a bit disappointing but never the less the tension between the actors is felt through the screen.